There are a variety of ways to creatively leave a lasting impact on the world through Legacy Planned Giving. Making charitable contributions is an art – a creative process that adapts to the changing needs and wishes of the donor. Planned or legacy giving is an increasingly popular way for individuals to make charitable gifts, enabling a donor to arrange charitable contributions in ways that maximize his or her personal objectives. There are a variety of plans designed to ensure a gift will be put to the best possible use and fit your financial needs and objectives. Continuum of Care, Inc. has listed some options you might consider when making your giving decisions. We encourage you to consult your Legal and Financial Planning Advisors for specific details on real estate and annuities. 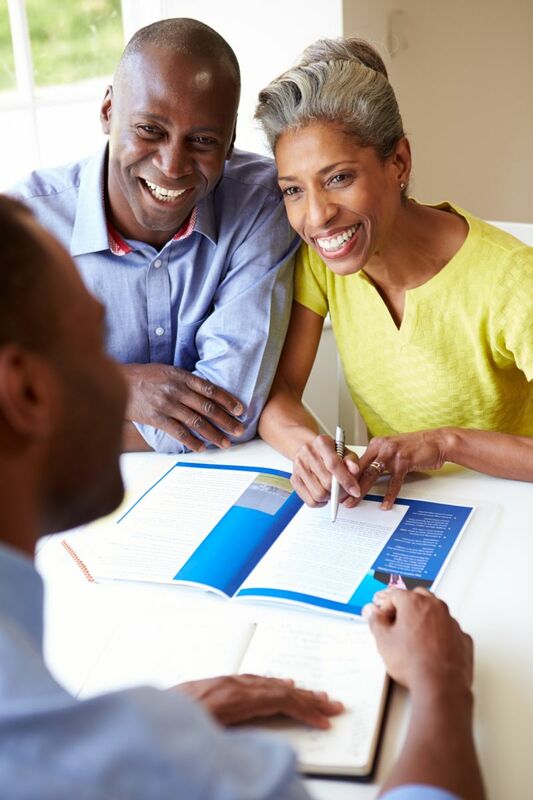 We can also help you connect with our Foundation Advisors for additional assistance. To learn more about ways you can create a legacy of support for Continuum of Care, Inc., contact our Vice President of Development at 203.562.2264 x235, or email. Continuum of Care, Inc.’s mission is to enable people who are challenged with mental illness, intellectual disability or other disability, and/or addiction, to rebuild a meaningful life and thrive in the community. Copyright ©2019. Continuum of Care, Inc. All Rights Reserved.